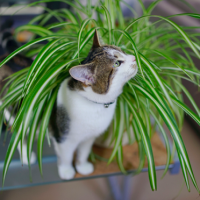 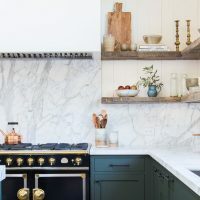 Most often, the trifle are those who change the overall impression of the home, so you will be surprised how a piece of wallpaper or new shelves will make your home to look completely different. 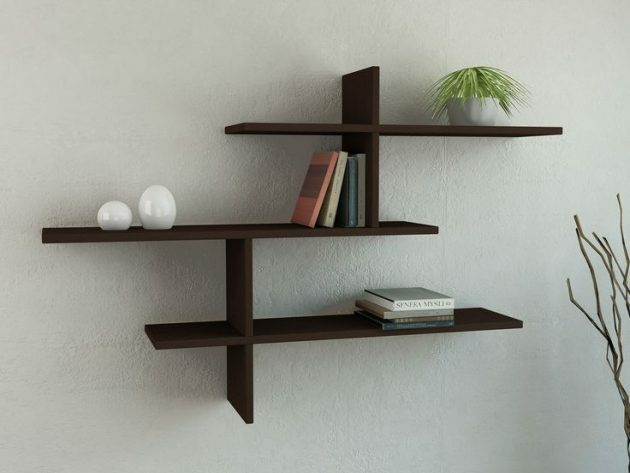 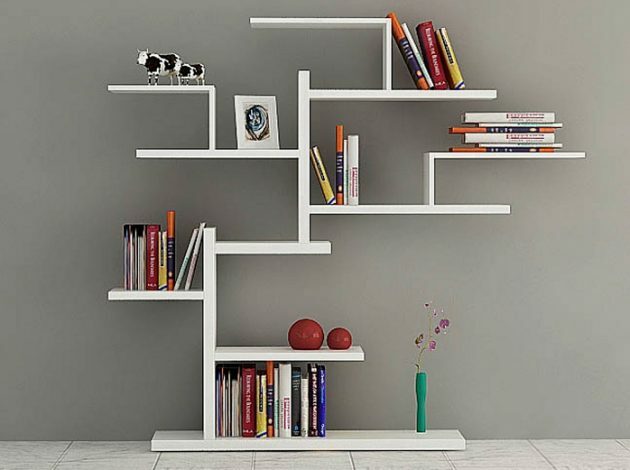 The shelves, for many people are a boring piece of furniture and they are choosing shelves only when they need extra storage space in the home, and even then, but with the modern design solutions many people have changed their minds. 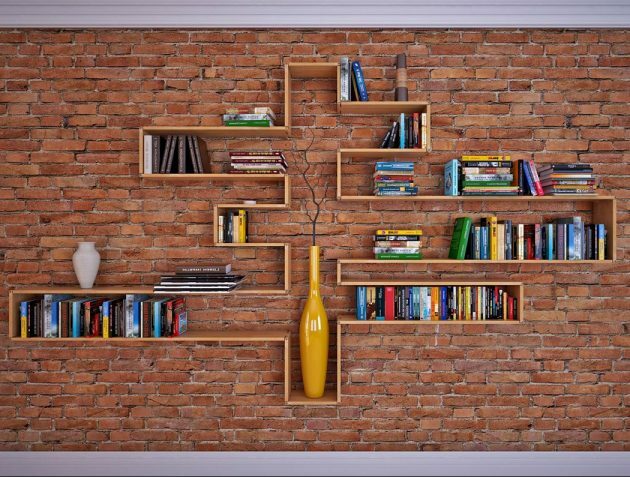 Today, the dull shelves evolved into chic-designed pieces of furniture without which, we can not imagine any creatively arranged space. 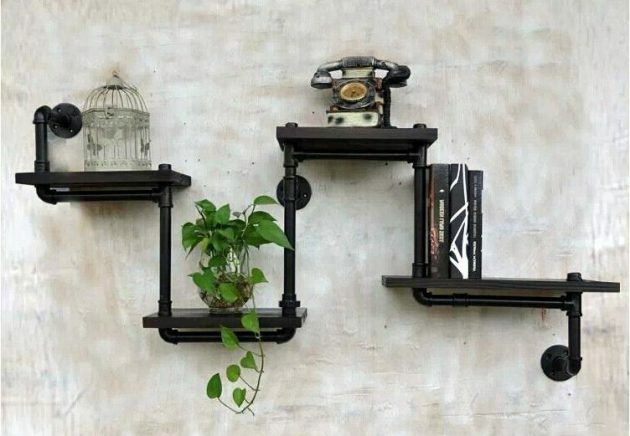 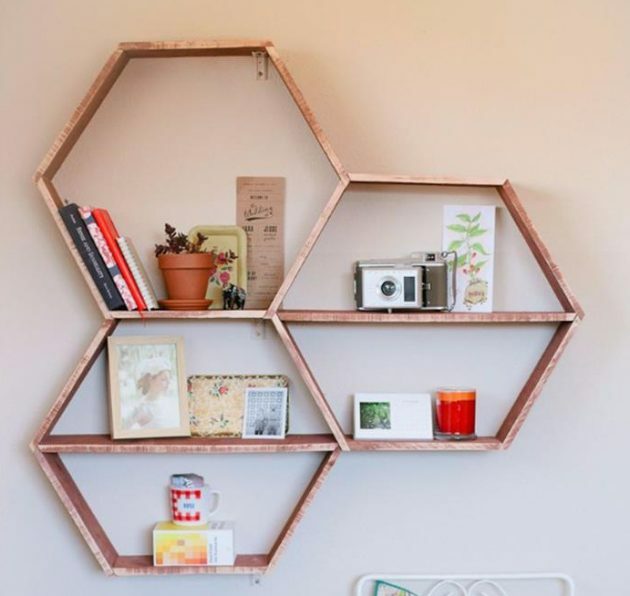 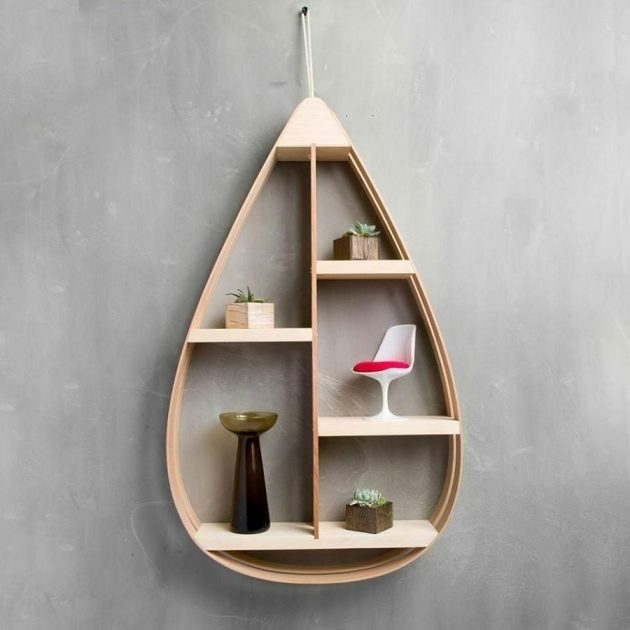 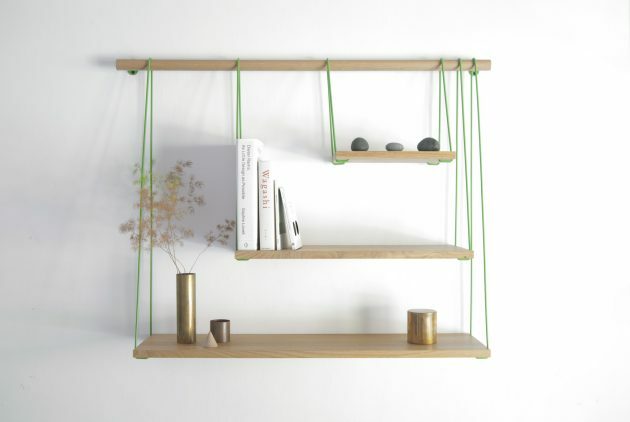 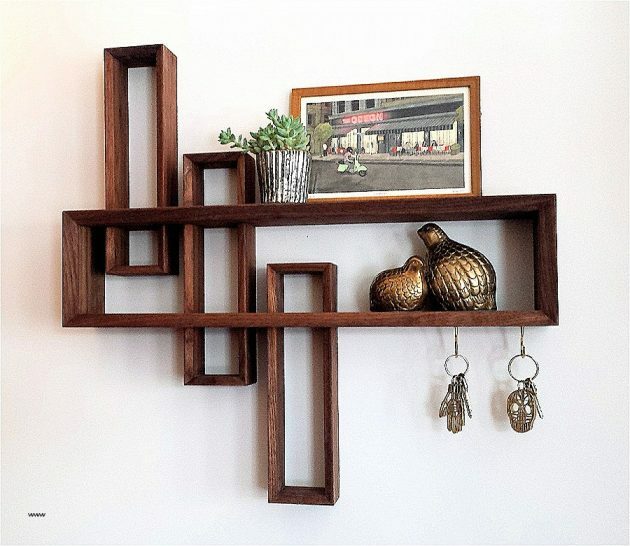 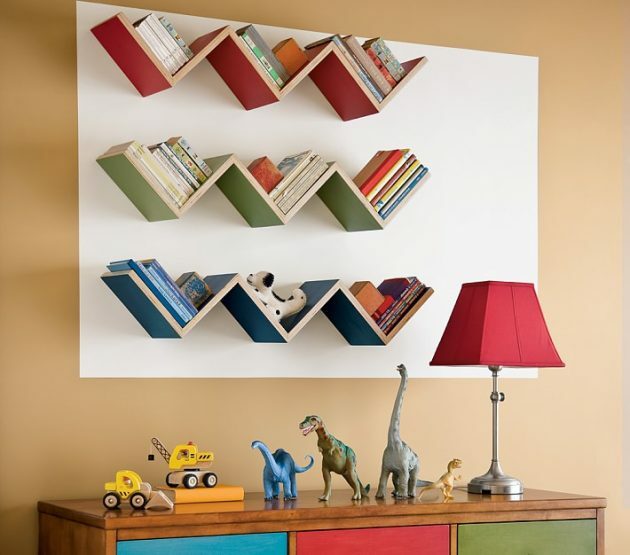 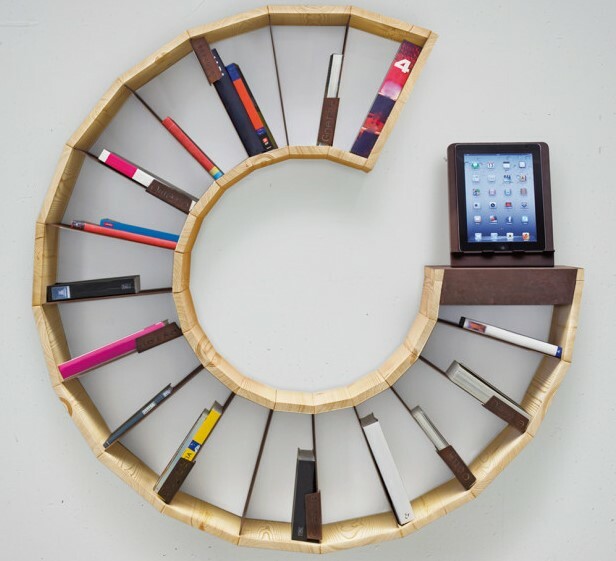 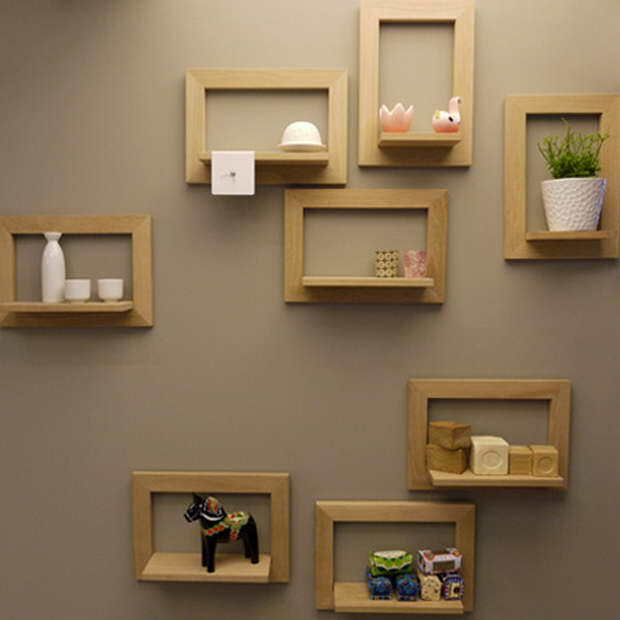 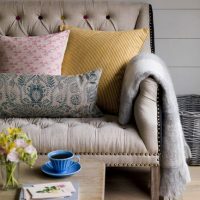 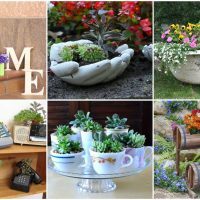 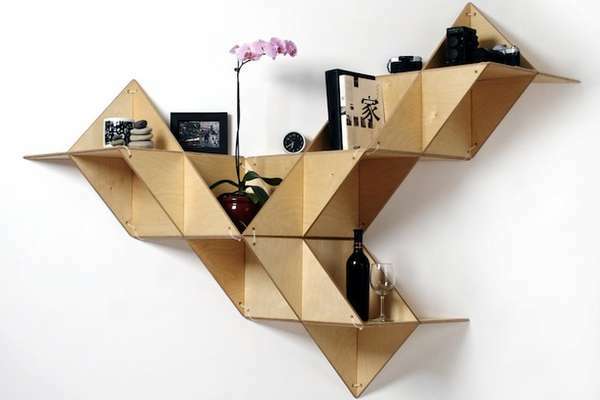 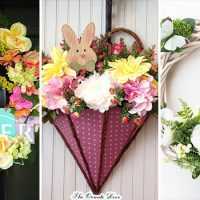 Blogs around the world are full of ideas how to make your own shelves and holders, as one of the basic pieces in every home, which, despite being incredibly practical, are incredibly trendy. 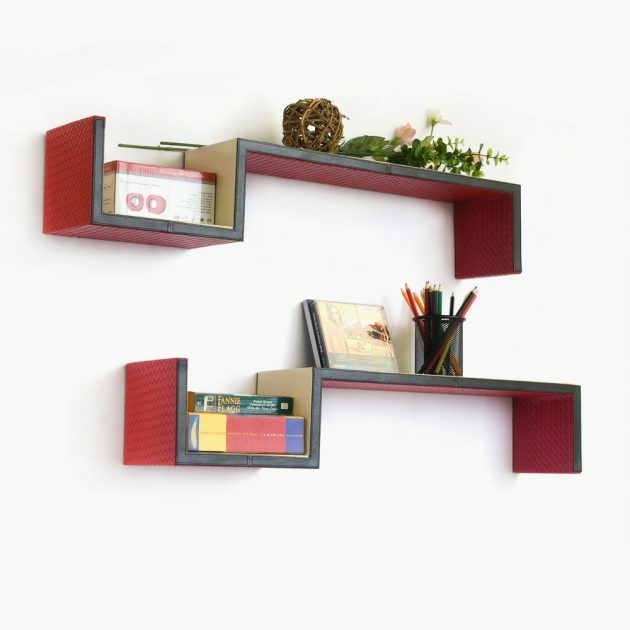 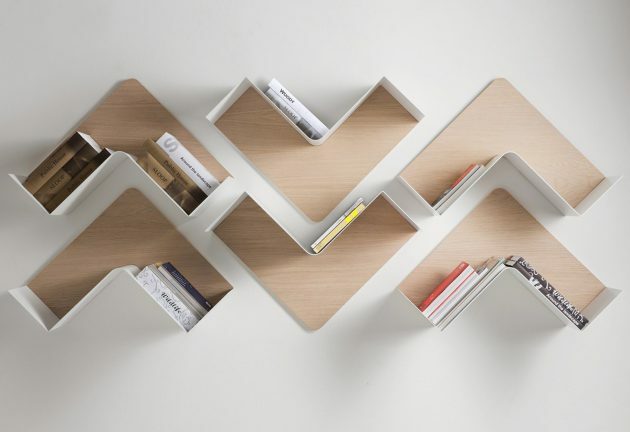 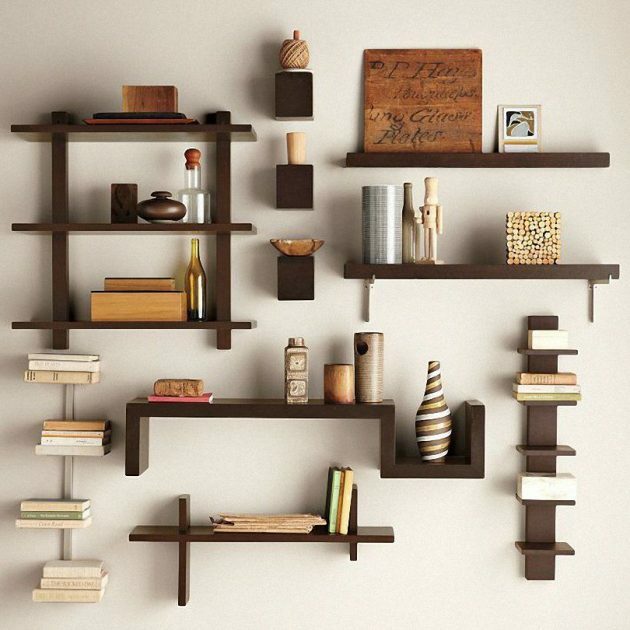 In the modern homes, the shelves are never enough. 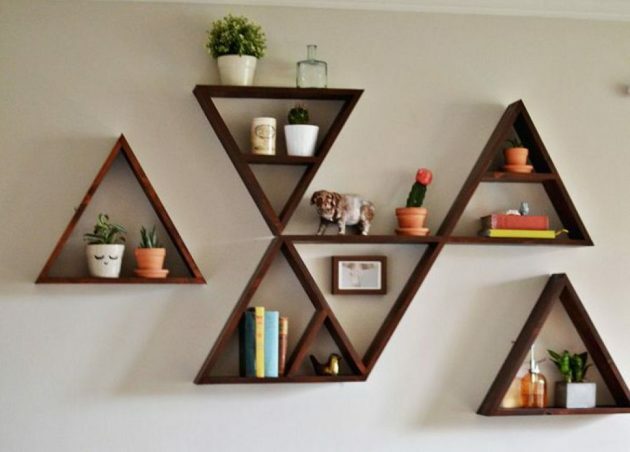 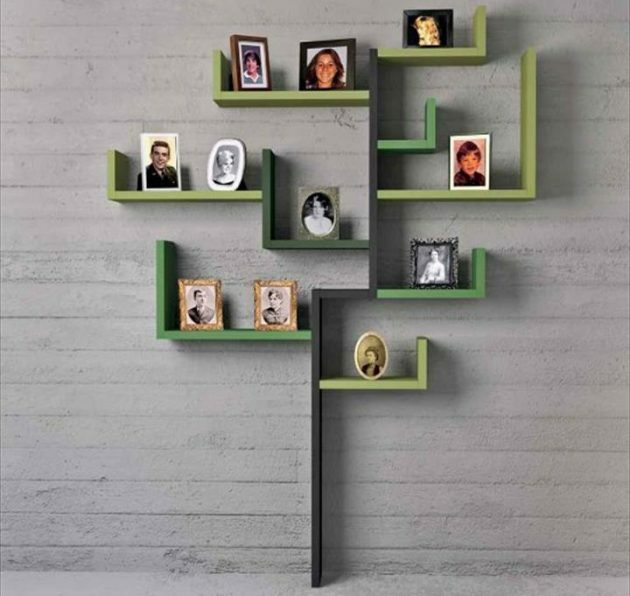 Whether you are moving into a new apartment, or you have decided to renovate the old one, or simply need additional shelves, the following gallery will serve you as an inspiration. 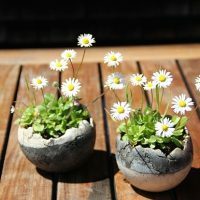 Enjoy and get inspired!